If, despite your best efforts, your product or service just doesn’t seem to sell, then it might not be the product that’s the problem, it could be you. 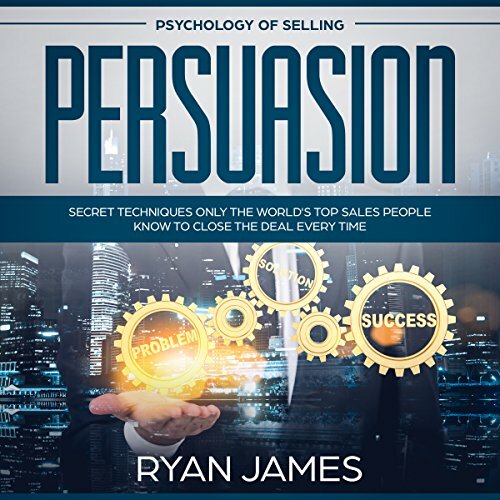 It’s no secret that the best salespeople have secrets that the rest don’t know, and Persuasion: Psychology of Selling - Secret Techniques Only the World’s Top Sales People Know to Close the Deal Every Time is the audiobook you need to start putting these secrets to work for you. The human brain is the most advanced computer ever created, able to process complex mental equations that would leave any man-made computer crying in a corner. 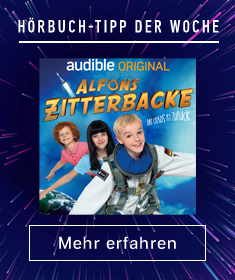 Like any other computer, however, it runs on software (thoughts and emotions), and that software can be hacked to make it more agreeable to whatever it is that you are selling. This process is nothing complicated, and certainly nothing illegal. It is simple psychology and by learning the right tools to use and triggers to call upon you can increase your conversions dramatically without changing anything else about your product, your price, or your pitch.